Every parent wants what’s best for their child. So when they’re young, you create goals for them and help them to achieve those goals. 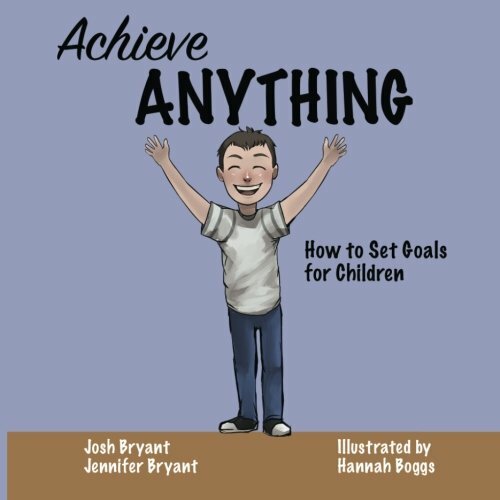 But eventually, every child has to start creating their own goals and figuring out how to achieve them. But they don’t have to go it alone. Instead, they can use a goal ladder (and a little guidance) to start achieving their own goals! 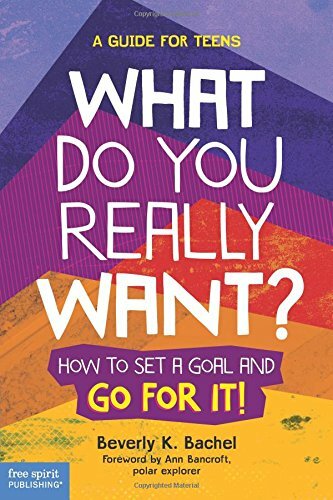 If your child has goals they want to complete, but are struggling to do so, here’s How Kids Can Achieve Their Goals with a Goal Ladder! A printable goal ladder is available at the end of this post! 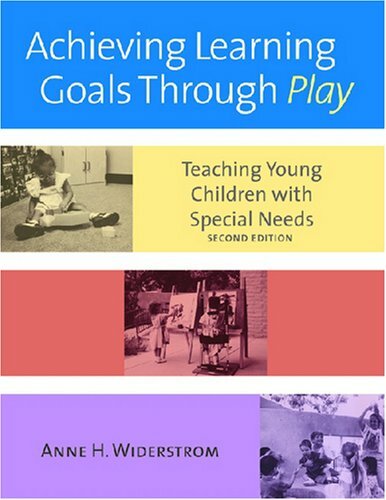 Before we go into how kids can achieve their goals with a goal ladder, let’s talk about what a goal ladder actually is. A goal ladder is a metaphorical ladder and a visual tool. It’s a way of structuring steps toward success. 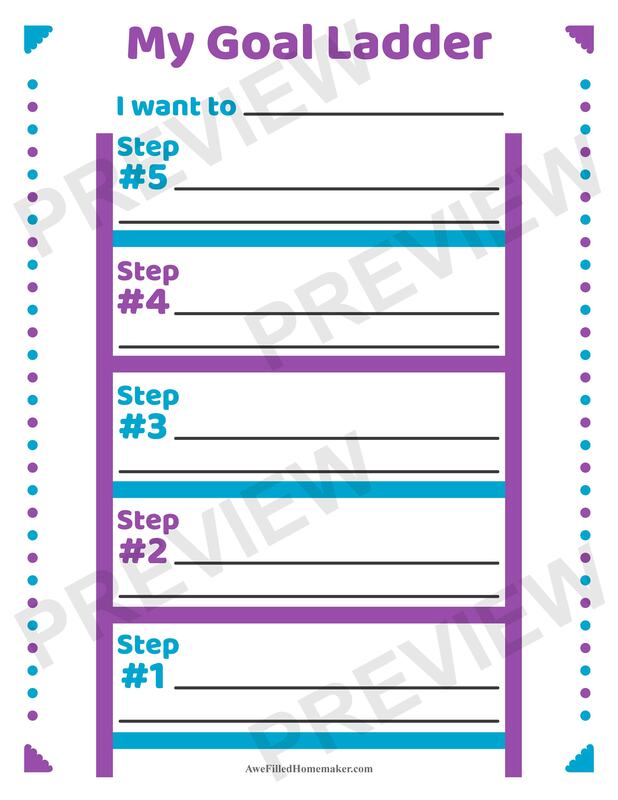 The printable goal ladder for kids that I created has only 5 steps. 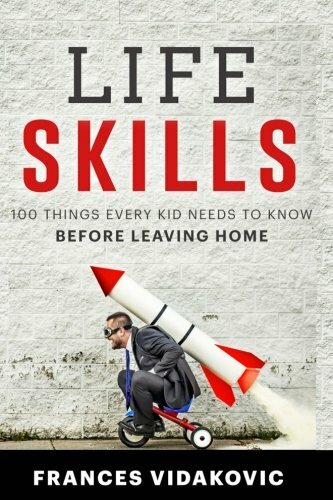 That’s to keep things easy and avoid overwhelming your kids with too many micro-steps. Each step is something that must be completed to reach the top (the achievement of the goal). Bottom steps must be completed before moving on to higher steps, just like how you can’t skip steps when climbing a real ladder. Read: You may also enjoy more homeschool posts! 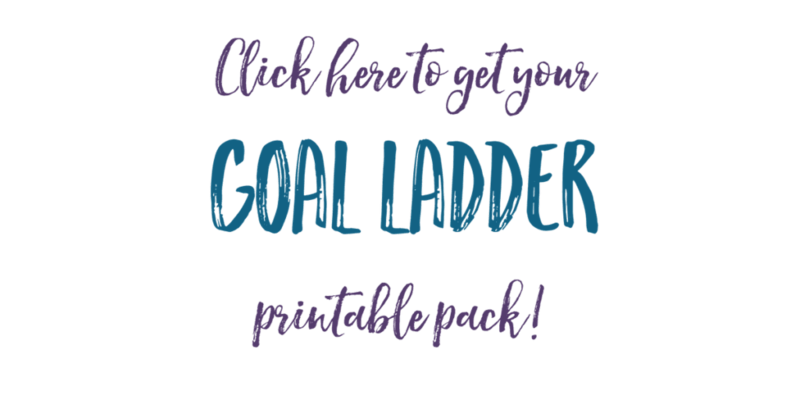 Goal ladders are perfect for visual learners or any child that could benefit from having something tangible to refer to when working on their goals. You should assist your child the first time they make a goal ladder, just to make sure the steps flow in a logical sequence. And the first goal ladder you put together should be for a simple goal, so your kid can see how the ladder works in a short amount of time. The next ladder they make can be more complicated. But how do you and your child come up with steps for your goal ladder in the first place? It’s easy to design logical steps so your kids can achieve their goals with a goal ladder. You just have to think logically in either a forward or backward direction. If you’re thinking forward, you design the ladder from the bottom to the top. This can be the easiest way to design ladders for simple goals, as it’s easy to think of their first steps. It’s also a good technique for kids who are good at building up ideas from small parts to make a final whole. Let’s work through an example so you can see what I’m talking about. Let’s say your kid wants to learn how to ride a bike, but has never done so before, not even with training wheels. For a kid so new to bike riding, the first step should probably be for them to not even touch a bike, but instead for them to see someone else (mom, dad, a sibling, maybe even a person in video) ride a bike. So step #1 should be to watch someone ride a bike. Once a kid has seen how bike riding is done, then they’re ready to get on a bike. But it’d be best if they learned how to balance and move and bike first. So step #2 should be to scoot and glide on a bike that has the pedals removed (so they’re using their feet for the motion). Once they’re coasting along (feet up off the ground) with good balance, they can move on to step #3- ride a bike with training wheels. This will teach your kid how to pedal. Step #4 should be to ride the bike without the training wheels, but with a parent holding on, in case they struggle with balancing and pedaling at the same time. Step #5 should be to practice riding the bike completely independently. See how each step built on the previous one? Kids can achieve their goals with a goal ladder because of the gradual buildup. The logical progression of the steps reduces the chances of failure. With the thinking backward technique, the steps would be the same, but you’d come up with them in the opposite direction. The backwards technique is best for kids who are good at deconstructing ideas. It’s also good if your kid has a complex goal where it’s difficult to put to paper the first steps, but easy to think of the last ones. The answer is you were probably practicing riding independently (step #5). Then you say to yourself, “Well, what did I do to get to the point that I could practice on my own?” The answer- you practiced with a parent (step #4). “And before a parent was helping me with this bike with no training wheels, what was I doing then?” You were practicing with training wheels (step #3). “But how did I feel comfortable enough to ride with training wheels in the first place?” You scooted and coasted on a bike with no pedals (step #2). “And how did I even figure out the general idea of bike riding?” You watched someone else ride a bike (step #1). In the end, you get the same results with either technique. The thinking backwards technique may require more critical thinking than the thinking forward technique, but as mentioned, may fit some goals better. It’s a great idea to teach your kids how to achieve their goals with a goal ladder at an early age. 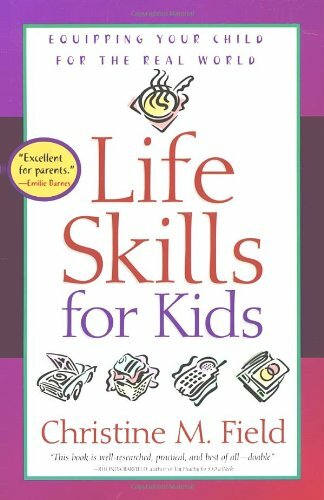 If you’re using the Skill Trek supplemental curriculum to teach your kids important life skills, they may want to use their goal ladder to help them work through the different goals the curriculum sets for them. They can use my printable below. Have them use a pencil so they can make changes if necessary. Were you taught to use anything like a goal ladder when you were little?